Is Honey Safe to Eat Raw? "Raw honey is one of the world's safest foods. But how can something that is not processed or at the very least filtered be so safe? 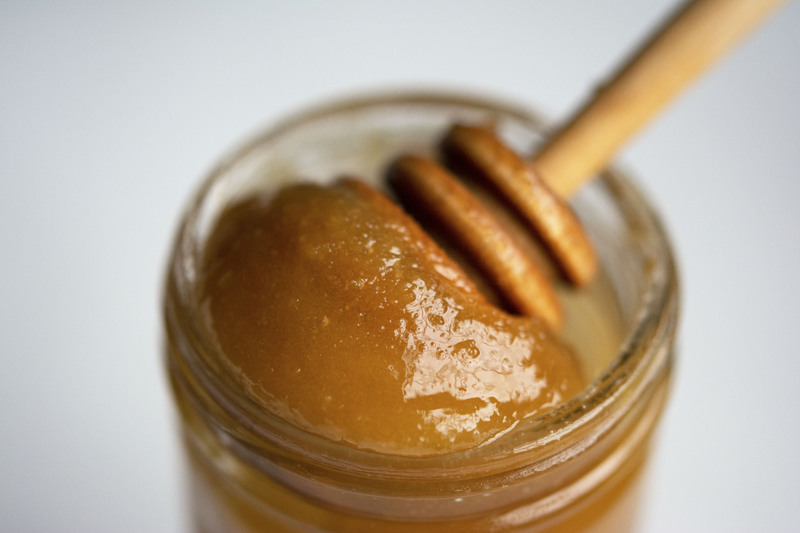 The reason is that most harmful bacteria cannot live within raw honey for any length of time. By the time it's in the hive and on your table it's safe to eat. "